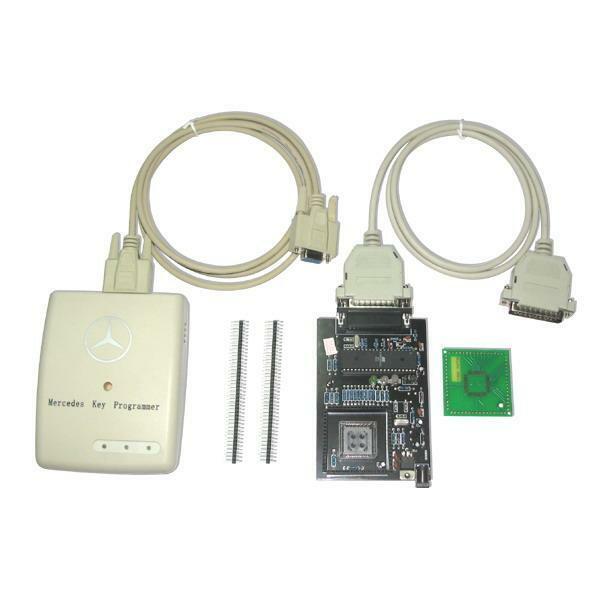 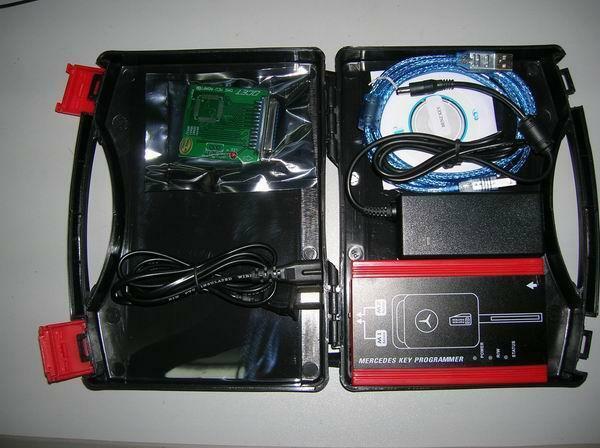 The Red Mercedes Benz key programming device and software are for vehicles W140, W163, from 1995 to 2000 that have “DAS BOX” or “AAM BOX”, You can program new keys by this device once all keys are lost or stolen. 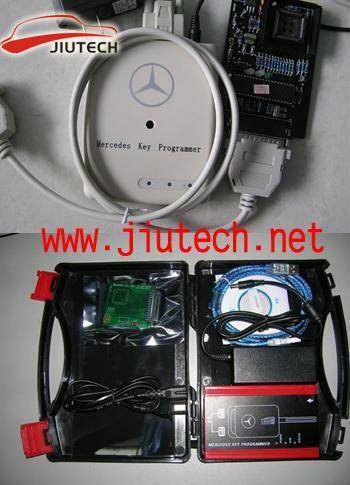 Of cause be able to add new keys for the vehicle. 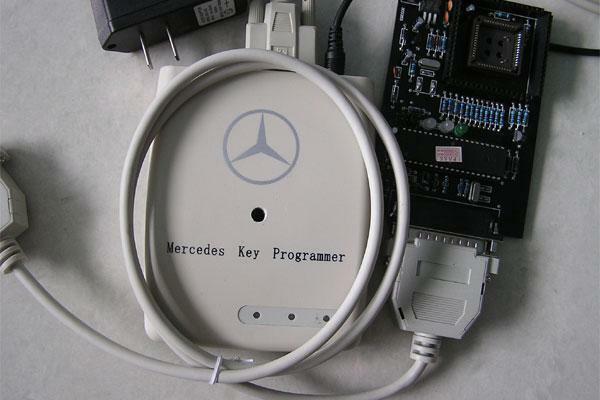 The wihte benz key programmer could Program the key for Mercedes A-klasa, E210 ,ML320, W140, Gelenvagen with PCF7935 chip.